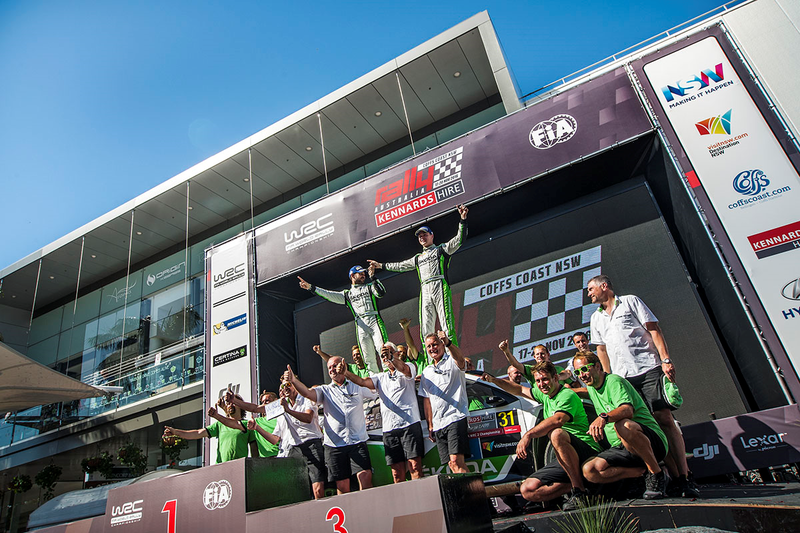 Despite the heat and the dust, the “Flying Finns” Esapekka Lappi and Janne Ferm have won the final race of the FIA World Championship in Australia and clinched the drivers' and co-drivers' title. Experience dramatic moments of the final victory. 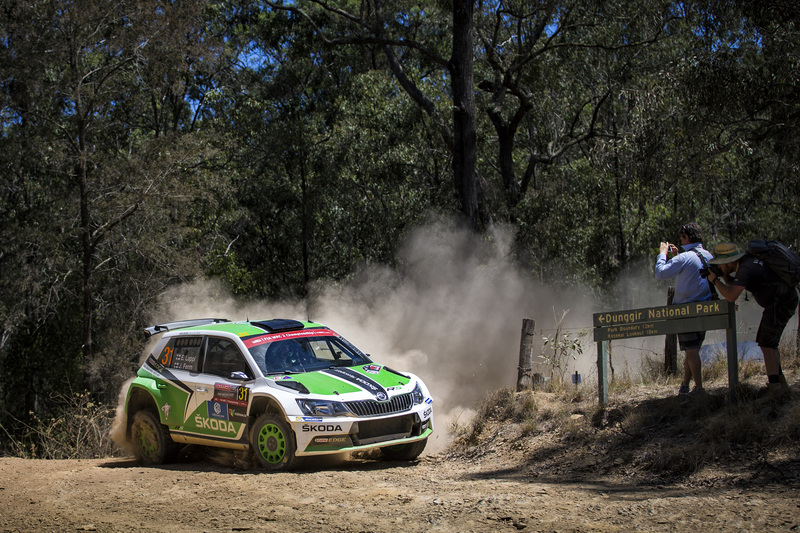 ŠKODA works duo Esapekka Lappi/Janne Ferm clinch the drivers' and co-drivers' title in the FIA World Rally Championship (WRC 2) with victory at the Rally Australia. WRC 2 with the best time right from the first special stage and extended it steadily with further top times. “I would say that we have everything under control. We aren’t taking any major risks and are trying to do exactly what we need to do to win the title. 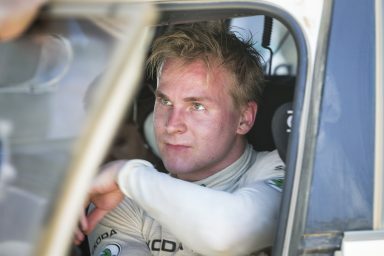 We know that one single mistake could undo all the hard work we have put in to win the title this year,” said Lappi on Friday. 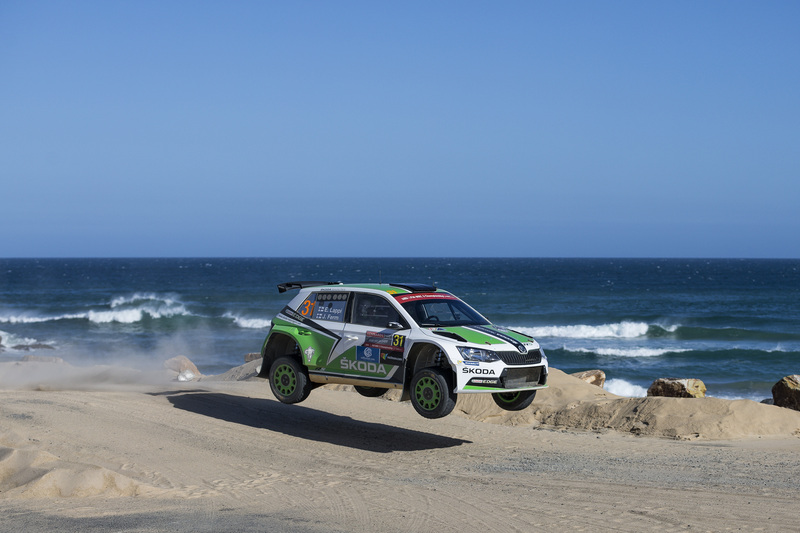 Despite the dust and the heat, Lappi maintained a clear view at the wheel, won a total 22 of the 23 stages, and finished with an impressive advantage of 4:35.8 minutes over brand colleague Nicolás Fuchs (PE) in a privateer ŠKODA FABIA R5. 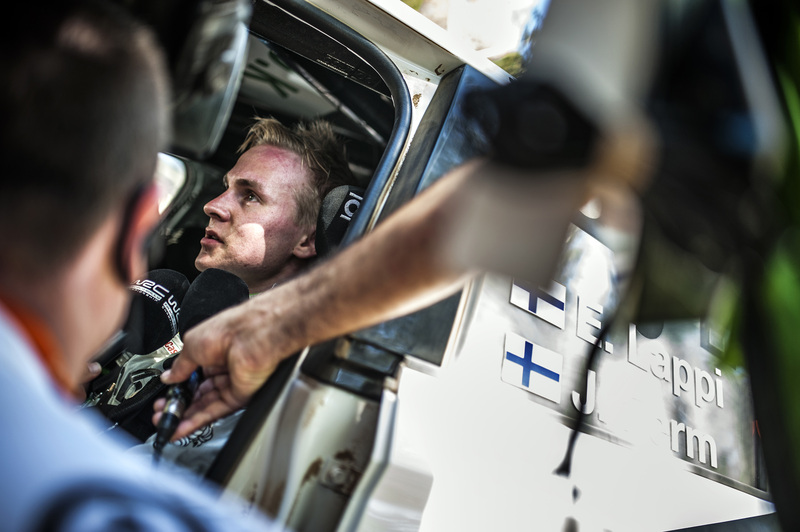 Esapekka Lappi set further milestones with his fourth win in a row. 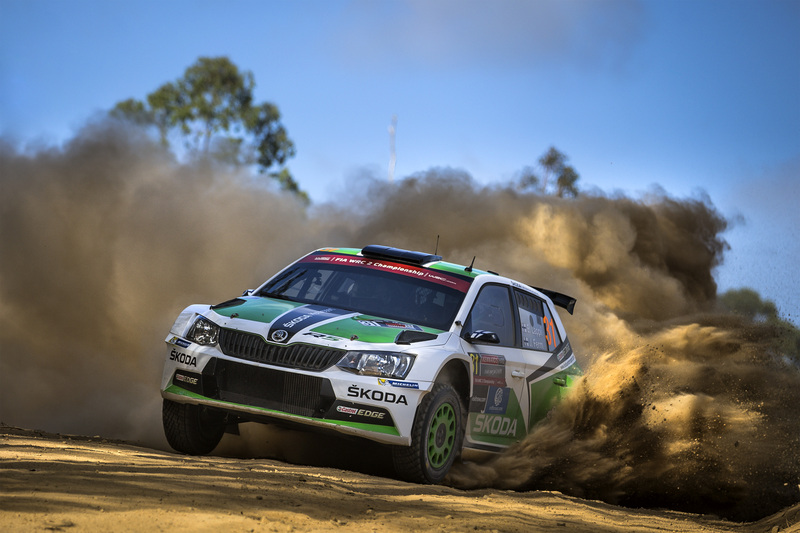 He gifted the ŠKODA works team its tenth victory and 25th podium for the FABIA R5 in the WRC 2 since the new rally car made its debut at the Rally Portugal in May last year. 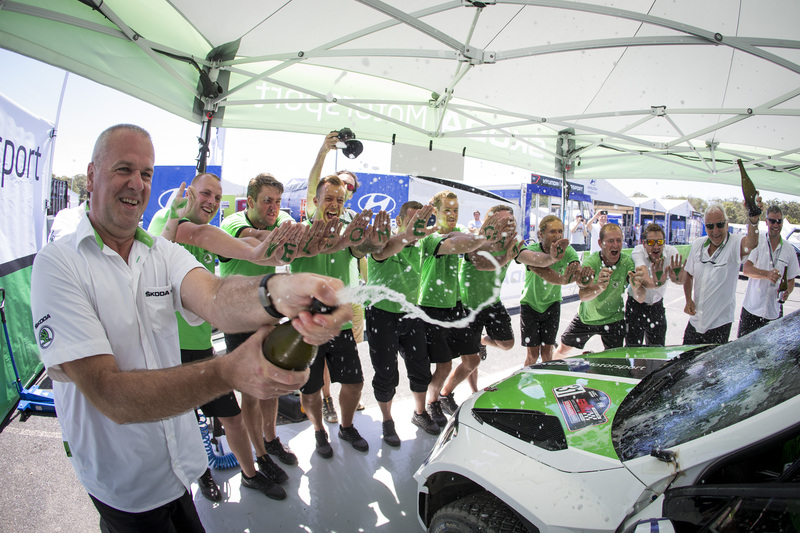 ŠKODA Motorsport was also victorious in the team standings of the WRC 2 and with this triple title celebrates one of the greatest successes in its 115-year history. “It is a day of celebration for the ŠKODA brand! 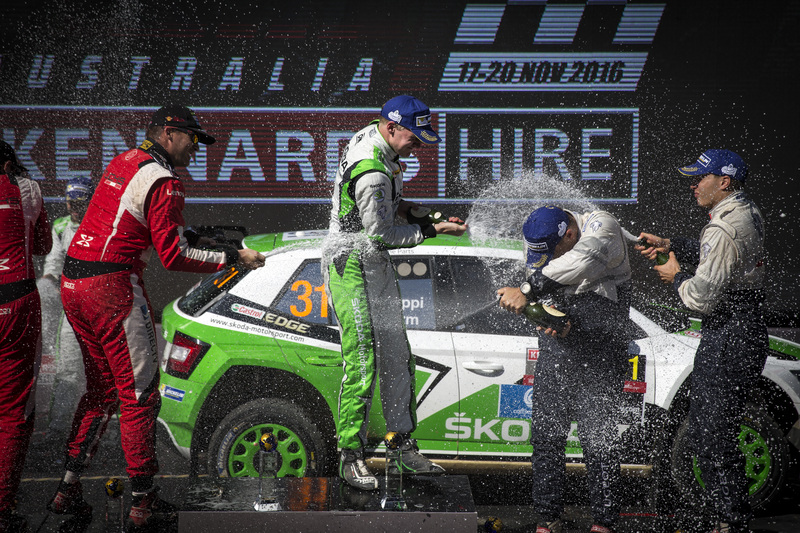 I am proud of the entire ŠKODA Motorsport team – and naturally of Esapekka Lappi and Janne Ferm first and foremost, who rewarded the entire team for their fantastic performances this season here in the Australian heat. 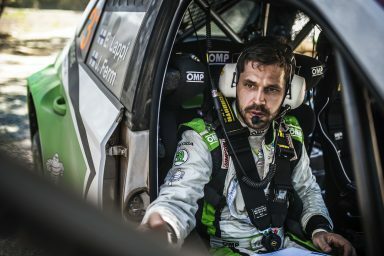 A big thank you also goes to the engineers and mechanics, without whom this success would not have been possible,” said Michal Hrabánek, the ŠKODA Motorsport Director. 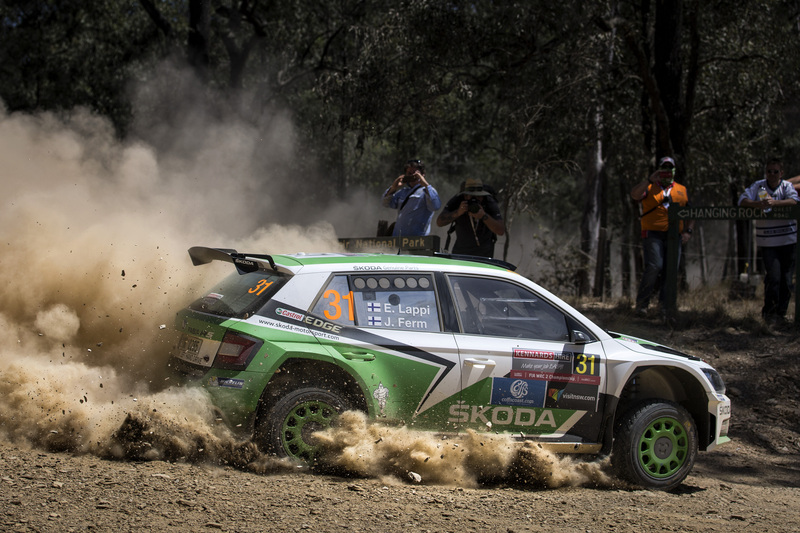 Experience the winning atmosphere on video and photographs from the Australia Rally. If you would like to read more about the race, visit the website of ŠKODA Motorsport.